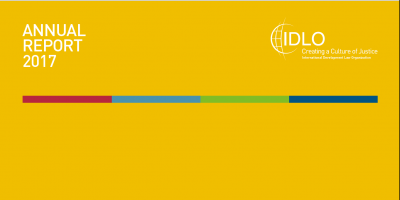 The 2017 Annual Report is the first to cover IDLO's 2017 - 2020 Strategic Plan, known as 'Strategy 2020'. The Report also provides a broad and comprehensive summary of our activities and operating information. For additional financial information, and to download our Financial Statements, please visit our Funding and Performance page under ABOUT US in the above menu.